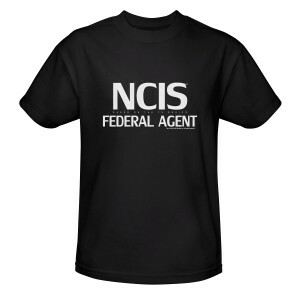 With an exclusive NCIS Federal Agent T-shirt you're sure to become an honorary member of the primary law enforcement and counter-intelligence arm of the U.S. Navy. Wear this shirt with pride as you work out at the gym or hang out with friends. 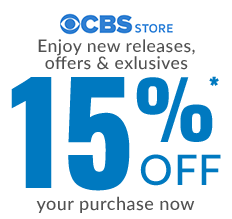 This NCIS T-shirt is made of soft cotton for the most comfortable shirt for your own collection, or give one as a fun NCIS gift to any fan. 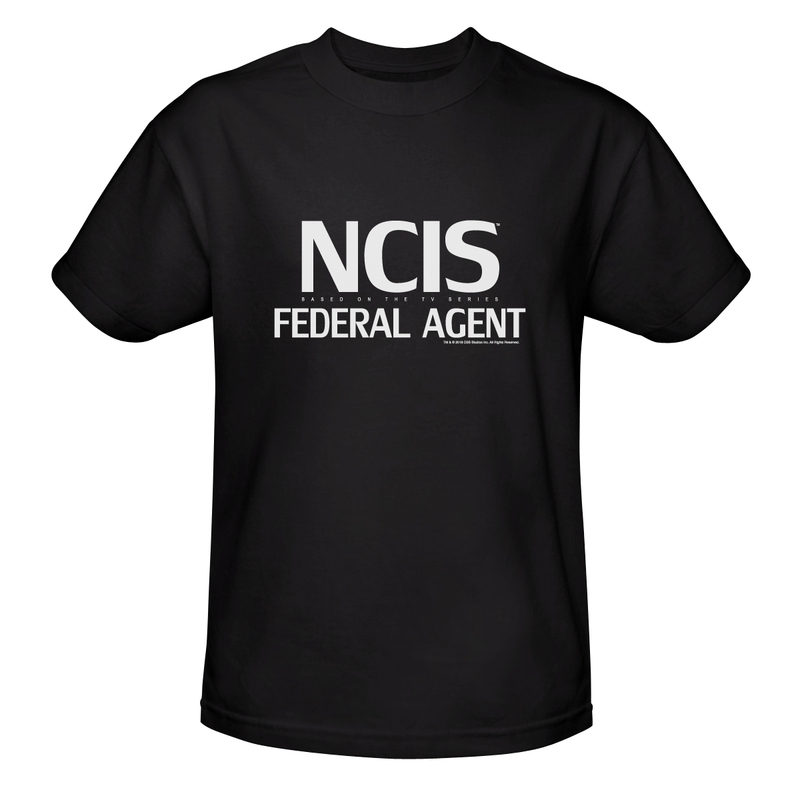 Loved the NCIS T-Shirt. Wearing it for Halloween.